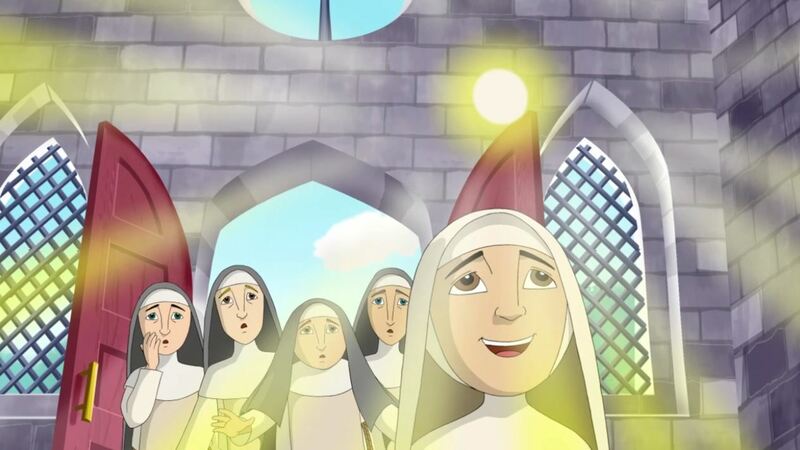 Watch amazing videos including Friar Alessandro speaking to children about the meaning of the Eucharist and cartoons by Brother Francis about Blessed Imelda, how to pray and the sign of the cross. 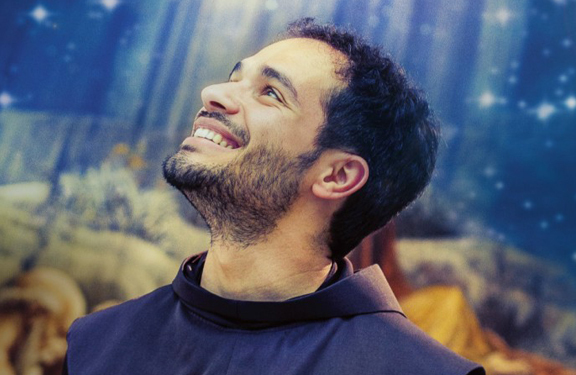 Friar Alessandro speaks to children preparing for their First Holy Communion Please note that advertisements displayed after this video are not related to this website. On making my first Holy Communion I will receive God in the form of bread and wine. But it is no longer bread and wine - it is Jesus!